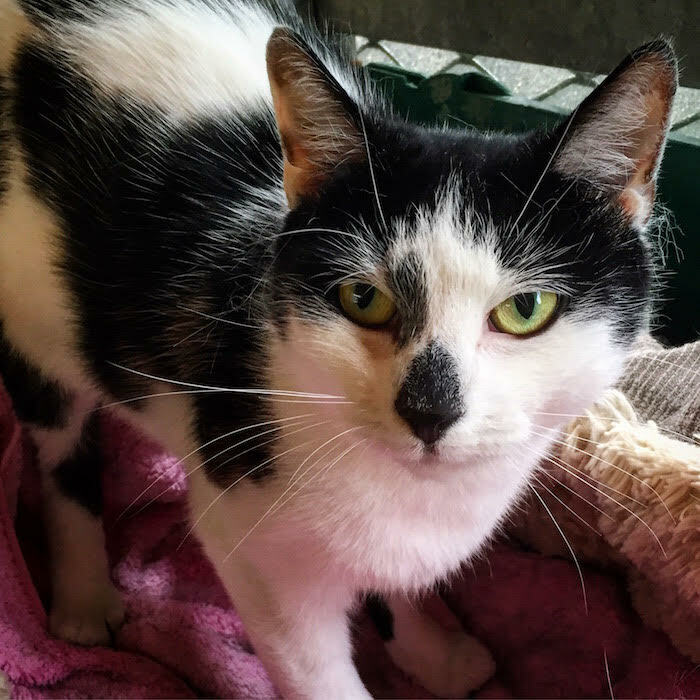 Mimi, came into us for rehoming as she had already had a litter of kittens this year and was again pregnant. She has lived with young children and a dog. Mimi is quite a shy young lady but loves playtime withe our cat cuddlers. Mimi is housetrained and has now been neutered, microchipped, fully vaccinated and had her flea and worming treatments. If you would like to meet this gentle lady please give us a call.